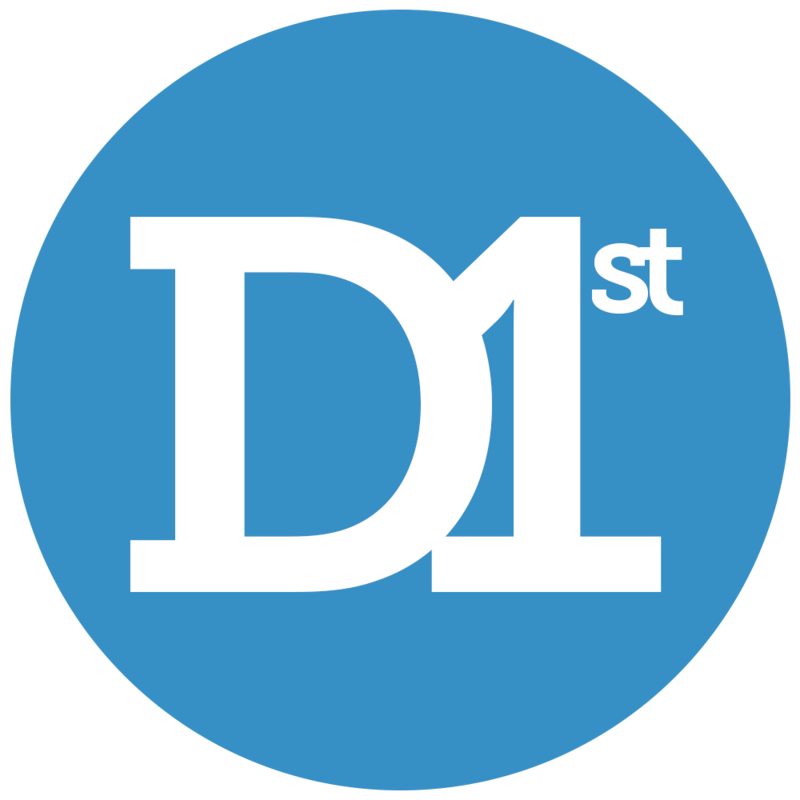 Discover First is the membership class of First Denton. When you are ready to take the Next Step in membership at First Denton, sign up for and attend one of our classes. Please register below or call 940.382.2577, x110. All classes are held in the fellowship hall at 9:30 am.